Amit Dahiya had finished third in the men’s event at the javelin open championship in Sonepat but sent someone else for dope testing in his place. 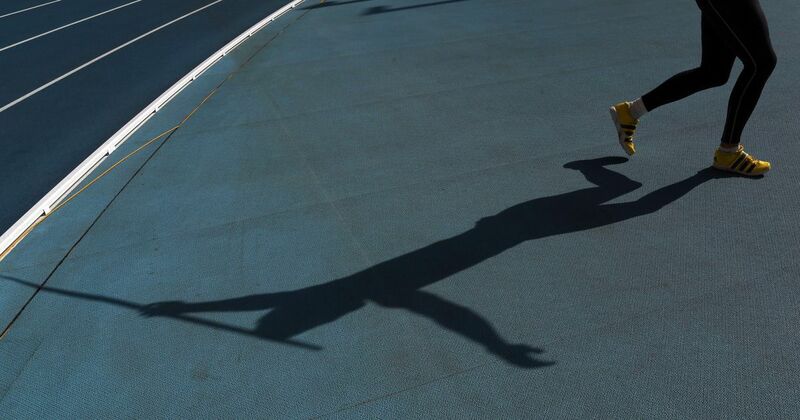 The Athletics Federation of India’s open trials for javelin throwers at Sonepat witnessed a dramatic ending on Tuesday when an imposter turned up for dope test in place of third place finisher Amit Dahiya and fled to the near by farms when the con was exposed, the Indian Express reported. 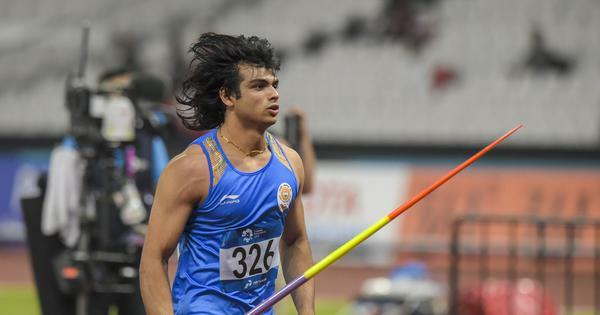 The open trials are being held to identify young talent to follow in footsteps of Asian Games gold medallist Neeraj Chopra. According to the report, Dahiya had finished third behind Davinder Singh Kang and Amit Pawar in the men’s event and was asked by the officials to report for dope testing immediately after the event. However, the person who turned up at the dope testing booth was with the urine sample was not Dahiya. But the alert National Anti Doping Agency officials realised that the person was an imposter and by the time they could raise an alarm he ran out of the venue in to the nearby fields. NADA and Haryana Athletics Association officials chased the person but could not find him in the fields. Even Dahiya had gone missing by then and did not turn up for the medal ceremony. According to the anti-doping rule book, an athlete faces sanctions if he/she skips a dope test three times in 12 months. However, the aforementioned incident won’t qualify as a missed test as it was a deliberate attempt to escape the NADA verification process and is likely to be treated as an anti-doping rule violation, a source told the paper. The NADA disciplinary panel will take a call whether Dahiya should be suspended for two years or four. However, according to Haryana State Athletics secretary Raj Kumar Mittan, it was pointless to hide as they already had the records of the bronze medallist along with them. “We need to take a look at his file to find out more about the athlete. At the moment, we can tell you that he was asked to take a dope test and he did not turn up and also gave the medal ceremony a miss. We have to wait for NADA’s report and see what our parent body, the Athletics Federation of India, decides on the case,” he was quoted as saying.